Our martial arts programs at both the Houston and Katy location include Muay Thai Kickboxing, MMA - Mixed Martial Arts, Judo and Kids Martial Arts. 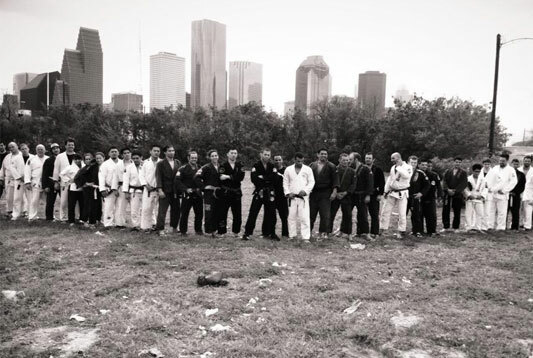 Our BJJ Training is second to none and provides the best instruction for all skills levels from advanced competitors to the inexperienced in the Houston and Katy area. You will have the combined knowledge of well known competitors and coaches. Our Kids Martial Arts programs offer a safe and productive environment as most of our instructors are parents as well. All of our kids are looked after as our own. Congrats On Your Black Belt Veronica! We want to extend a very special congratulations to Veronica on getting her Black Belt. We're all extremely happy for you and proud of you as well! 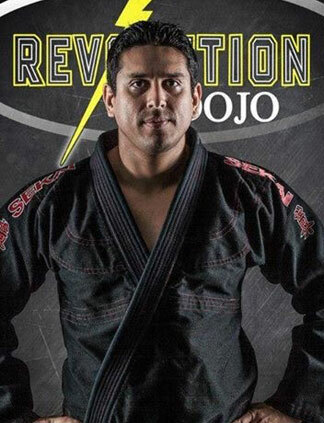 Revolution Dojo offers Brazilian Jiu Jitsu training from the top coaches in Houston. Revolution Dojo offers Muay Thai Kickboxing for beginners and advanced students. 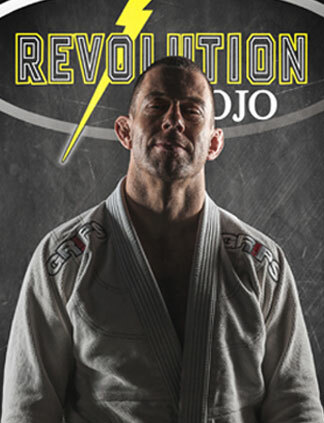 Revolution Dojo offers Judo training for personal gain or competition. 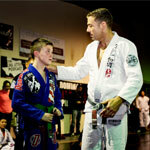 Revolution Dojo offers Kids Martial Arts for all age levels from professional coaches. Below is a sample of our professional coaching team at Revolution Dojo. 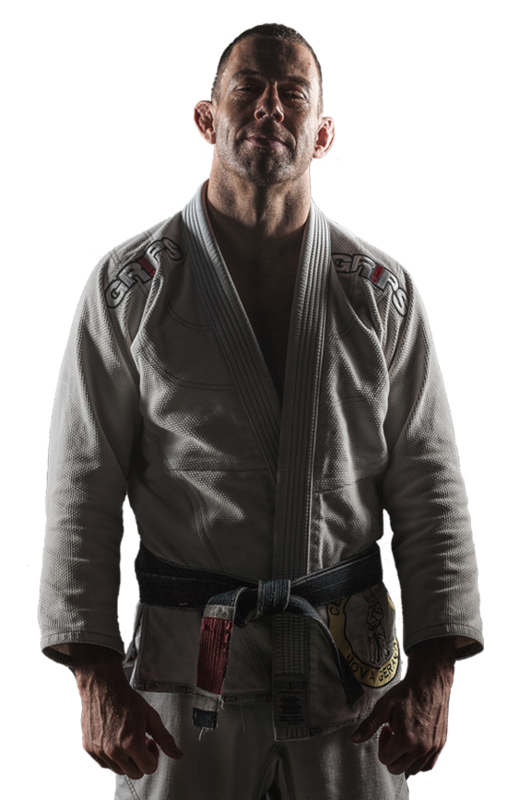 “As a official member of the best team in USA ,BJJ REVOLUTUON TEAM, and a real Black belt , deserved after years of training and competing i really think that Jeff Messina and his academy is the BEST option to train BJJ,JUDO and MMA in Houston.” 4 Times Gold Medalist in Pan-American Tournaments (95/96/2003/2004) 3 times Brazilian Jiu-Jitsu Champion (93/94/95) Champion of US Open (97/98/99) International USA Champion (98/99/00) Skirmish Grappling Champion (98) 4 times Rio de Janeiro State Champion (92/93/95/00) Medal Bronze in The Abudhabi World Tournament (98) 1st Place World Championship 2001 Atlantico Sul Cup Champion (90/91/92/93/94) Bronze Medal Pan-American 2005. “Jeff Messina is one the best guy I gave BJJ classes in my life!Very tecnico, smart and tough guy! I can see he has love when he teach BJJ. Sorry my english.” Soneca is currently a 4th Dan and known as one of the best fighters and Masters in the world. 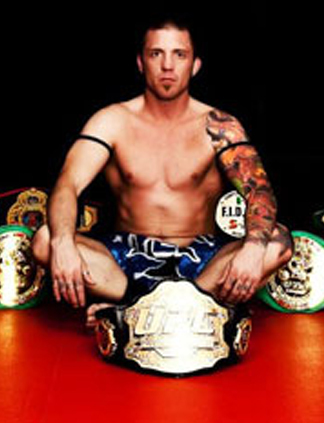 He is also one of the founders of Gracie Barra, currently the best Brazilian Jiu-Jitsu in the world. Check out some awesome Google Reviews from our customers.